The Homeric Epy – the Acropolis of Platiana – is 5 km from the homonymous village Andritsena – Krestenos and is located at the top of a narrow mountain that suddenly falls from all sides. 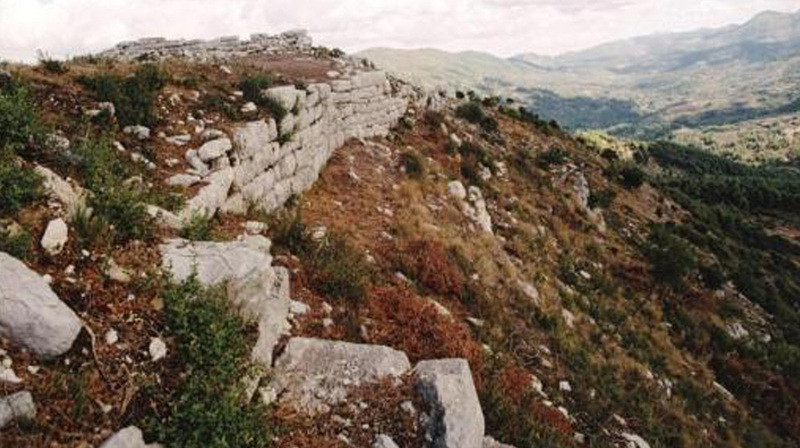 The acropolis of Platiana is an important archaeological site. The location of the settlement in such a tall and inaccessible place is rare for a Greek city. Important role for the selection should the fact that it dominated the mountainous area of Trifylia and how it controlled the road from Pisatida to Megalopolis and the rest of Arcadia. It awe with the view it offers to all points of the horizon. From there, Arkadian Lykaion and the mountains of Gortynia, Helmos and the mountains of Kalavryta, almost all of Ilia, with Alfios, dominate. 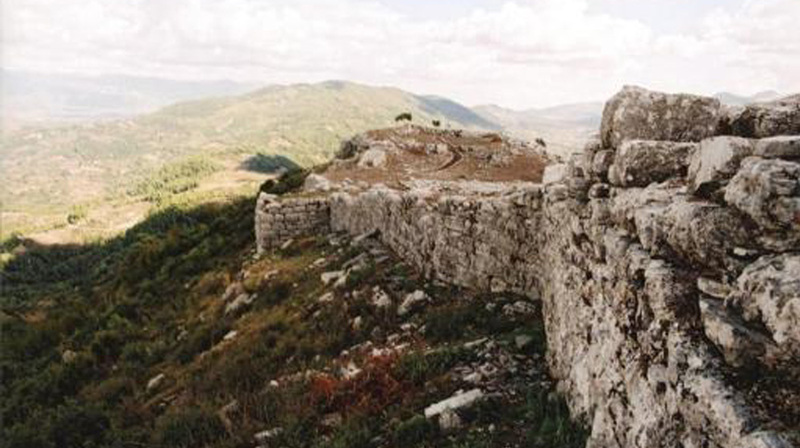 Perimeter of the plateau extends the wall of the acropolis – the Ancient Epy – which is built with huge titanites and a perfect isotonic system. At the point are rescued: the cave of a theater at a height of nine rows of rocks, a stone throne, the ruins of the stage, the pedestals, a well-preserved rock carved rock and the remains of houses and sanctuaries. The Acropolis wall in its present form and most of the foundations that have been discovered date back to late-class times. From the Byzantine use of the Acropolis, the ruins of two churches, Panagia and Prophet Elias, are preserved. Dont forget to visit the Museum of Acropolis of Platanias, very close to the Archaeologican Site.